Skinny Puppy member cEvin Key took to Facebook to post an update after undergoing a 6 hour reconstructive plastic surgery in order to reconstruct nose and face damage after a cancer cell was removed. 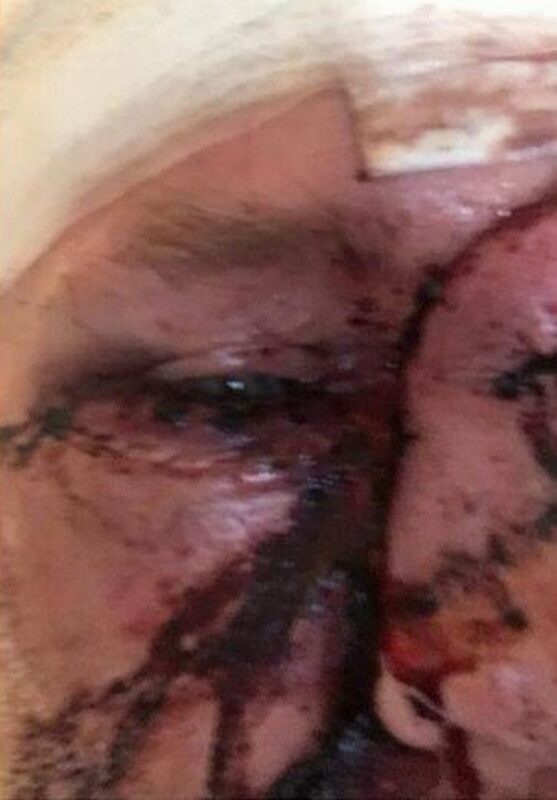 The picture is quite graphic, but fans worldwide started to send him get well messages soon after posting it. Get well soon mister Key! 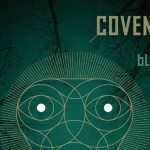 Covenant to release new 'The Blinding Dark' album on CD, 2CD and vinyl - pre-orders available now!